Beautiful & Spacious Home! 4 bedrooms, giant loft & 2.5 bathrooms. Formal living & dining rooms. Family room w/fireplace. 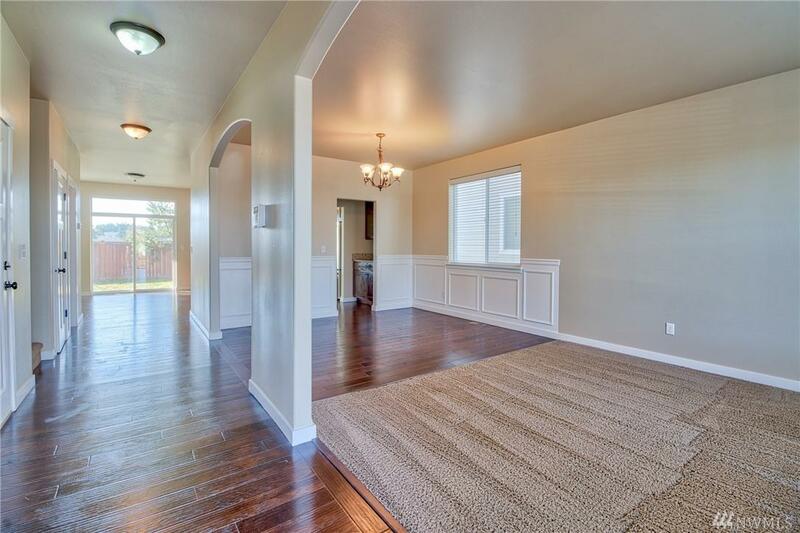 Large kitchen w/granite counters, eat-in bar & walk in pantry. 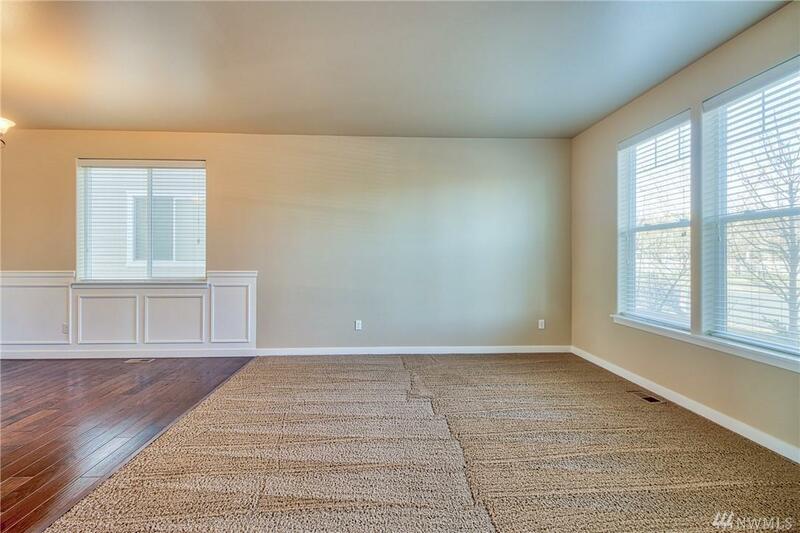 Oversized master bedroom & incredible 5 piece bathroom w/soaking tub & walk-in closet. Interior professionally painted. Hardwood floors from door to door. Carpets professionally cleaned. All appliances stay! Covered back patio. 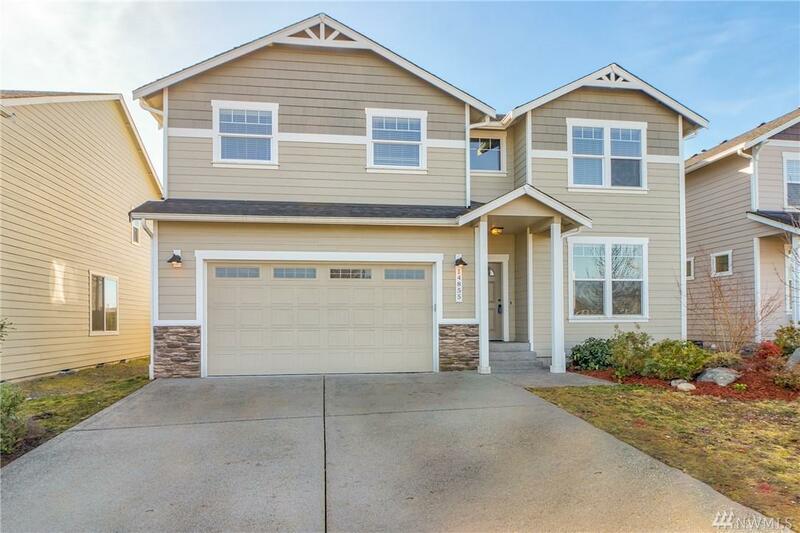 Close & Easy access to JBLM & freeway. 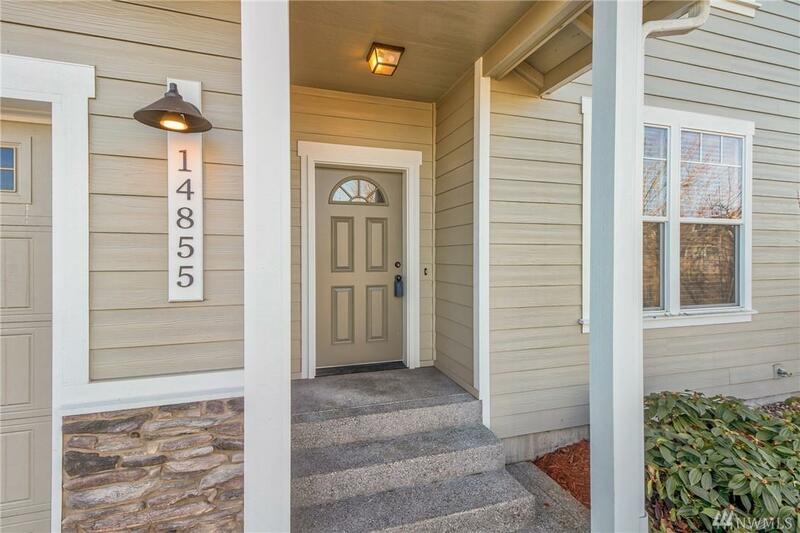 Minutes to schools, shopping, dining and more!